Question of the Day: What Don’t You Like About Your Current Phone? Odd question, right? You all paid good money for the phone you currently own, so one would assume that you probably like almost every aspect of it. But let’s be honest – do you really? I would imagine after spending each day with your current phone, that there may at least be one thing you wish was better or could be changed. For example, do you wish your Galaxy S5 didn’t have that obnoxious fake metal frame around it? Or do you wish the HTC One (M8) wasn’t so damn slippery or that HTC had not stuck with their 4MP gimmick this year? 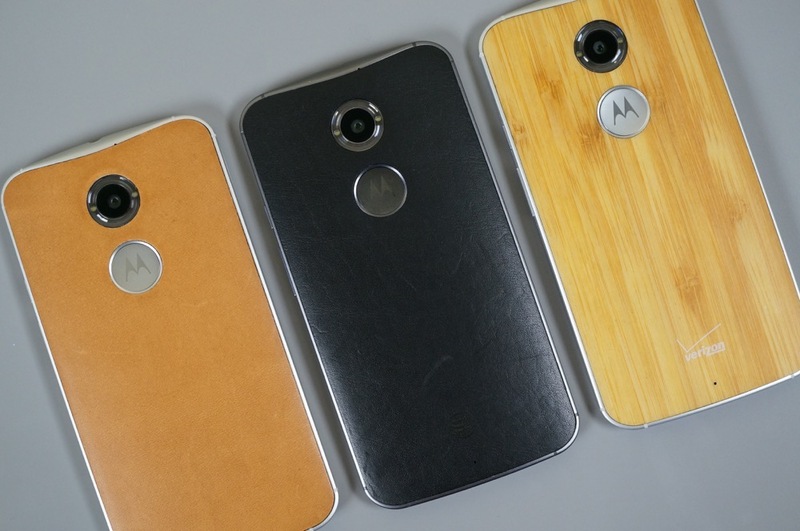 Maybe you wish that Motorola had used a bigger battery in this year’s Moto X? How awesome would the LG G3’s QHD display have been if it wasn’t a first-gen, first to the market product? Those are the things that come to mind for us. So you tell us – if there was one (or more) things about your current phone that you don’t like or would change, what would it be?